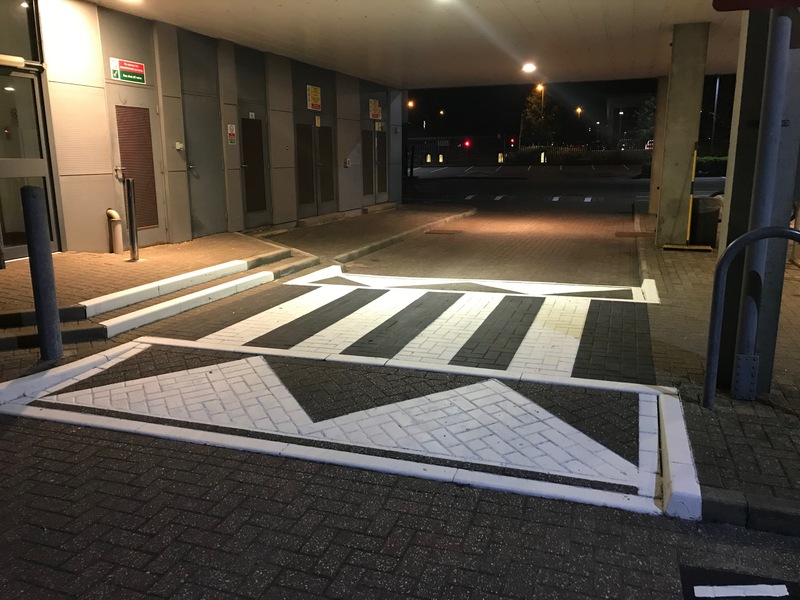 Traffic Calming is the installation of physical measures, such as speed cushions or speed humps to slow the speed and control the volume of traffic in order to improve safety. Used effectively in the UK for decades it is the most effective way to reduce speeding and avoiding traffic accidents and prevent fatalities. Traffic calming reduces accidents, collisions, noise, vibration, pollution, and crime. Speed humps, speed limit signs, chicanes or a combination of the three, along with roadmarkings are considered the most traditional traffic calming solutions.